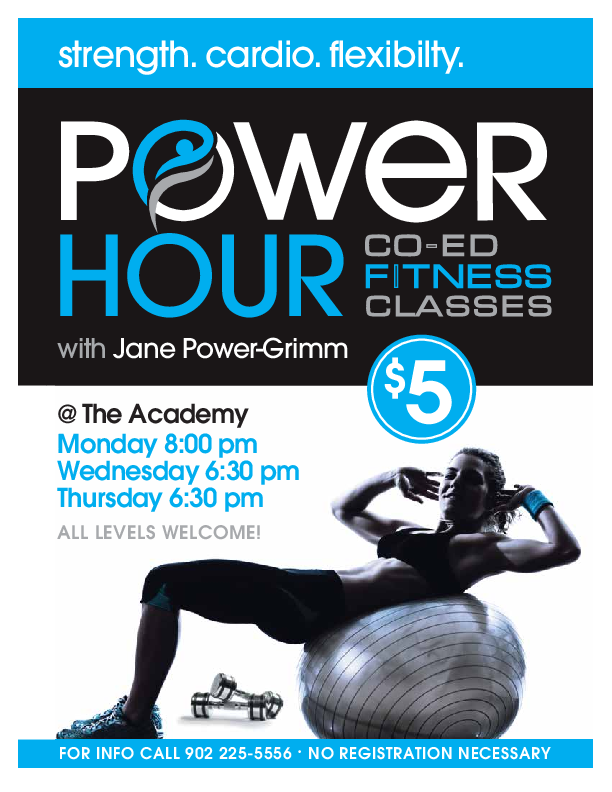 Power Hour Fitness Classes can help you reach your goal of maintaining a vibrant, healthy lifestyle! Increase your energy, mood, muscle tone and cardio level! Join us for a total body workout. Weights and mats are provided. Modifications for all fitness levels are given. Join us for fun, friendship and fitness!